Several federal and state entities have enacted or proposed rule revisions in the past year, which may affect your projects. Read on to find out how. Rule revisions to the Migratory Bird Treaty Act (MBTA) by the Department of the Interior (DOI) and to the Clean Water Rule by the U.S. Army Corps of Engineers (Corps) and Environmental Protection Agency (EPA) could significantly affect MBTA implementation and wetlands delineation, respectively. That said, due to protections dictated by the California Fish and Game Code, prohibitions on take of birds in California, including incidental take, will still be applicable and enforced. For projects in states with no other state-imposed regulations, the revised interpretation of the MBTA could permit incidental take of migratory birds, even if such take is reasonably foreseeable. After a nationwide implementation delay spanning more than 3 years, the 2015 Clean Water Rule became law in late August 2018. The rule more clearly defines the scope of aquatic resources that meet the definition of “Waters of the United States” under the federal Clean Water Act. The revised rule provides more definition to three main topics namely, navigable waters, their tributaries, and wetlands adjacent to these waters. In December 2018 the Corps and EPA issued a revised rule that would, in time, replace the 2015 rule and further limit the scope of waters subject to federal review under the Clean Water Act. This rule is in the very early stages of becoming law and will likely undergo several review cycles before being published in the Federal Register. Additionally, rule revisions to the Endangered Species Act by USFWS and to Procedures for Discharges of Dredged or Fill Material to Waters of the State by the State Water Board could significantly affect ESA implementation and wetlands permitting, respectively. In July 2018, the USFWS and National Marine Fisheries Service published three proposed rules in the Federal Register that would substantially revise regulations implementing portions of the federal Endangered Species Act. The three rules pertain to (1) the level of protection for Threatened species, (2) regulations for listing species and designating critical habitat, and (3) interagency consultation procedures. If implemented, the first two rules will have longer-term effects on species protections as they relate to future listings and how those species are actually protected. The third rule will immediately affect Section 7 consultations (listed species consultations where a federal nexus occurs) and appears to be intended to further streamline the process. After several drafts informed by public review and comment over the past 10 years, the State Water Resources Control Board (Water Board) will soon meet to consider adoption of new Procedures for Discharges of Dredged or Fill Material to Waters of the State (Procedures). The Procedures will chiefly outline how to define wetlands and dictate processing protocol for 401 certifications, both at the State Board and for various Regional Water Quality Control Boards (RWQCBs). 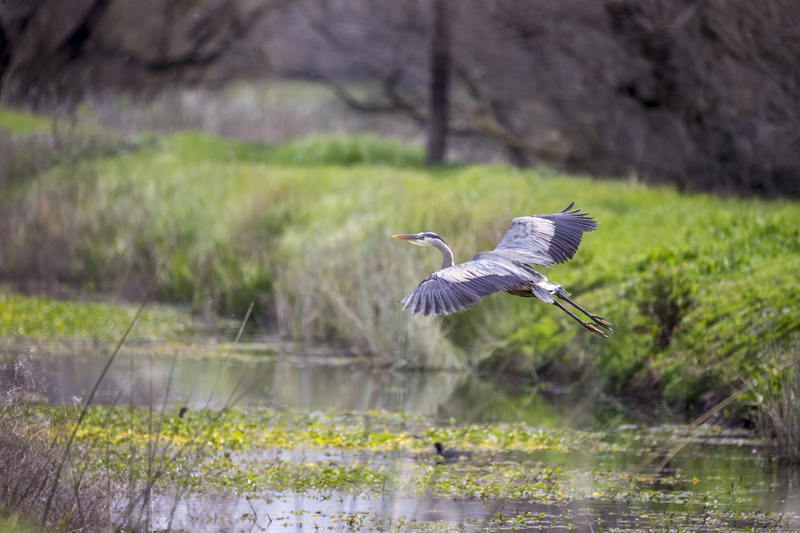 The proposed procedures solidify the Water Board’s place as the most stringent of the three wetland regulatory agencies that most projects have to deal with. Due to a lack of definition for non-wetland Waters of the State, state and federal wetlands will be defined differently. As such, applicants will have to prepare for a more complex regulatory permitting process, with often separate and distinct state and federal delineations, permit application materials, and proposed mitigation.